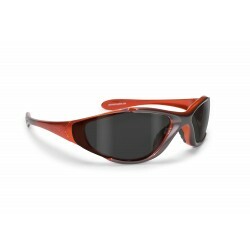 Frame: shatterproof superlight Nylon Mesh, weight: 0.63 ounces. Wraparound design: protects the eyes from wind, splashes and bad weather, provide enhanced peripheral vision. 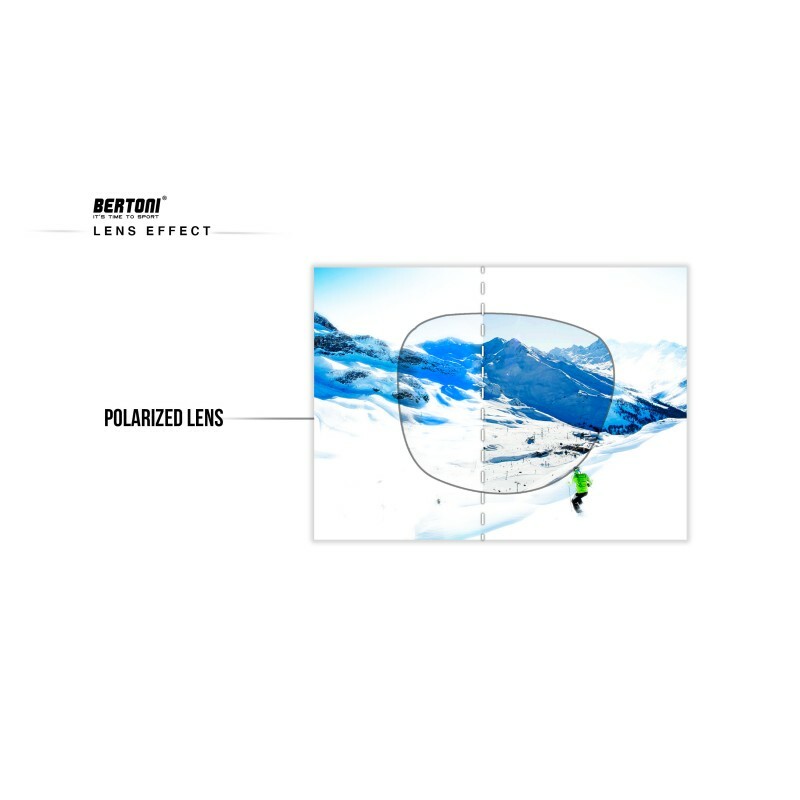 Lenses: polarized antireflection filter 3 - reduce reflections of horizontal surfaces. 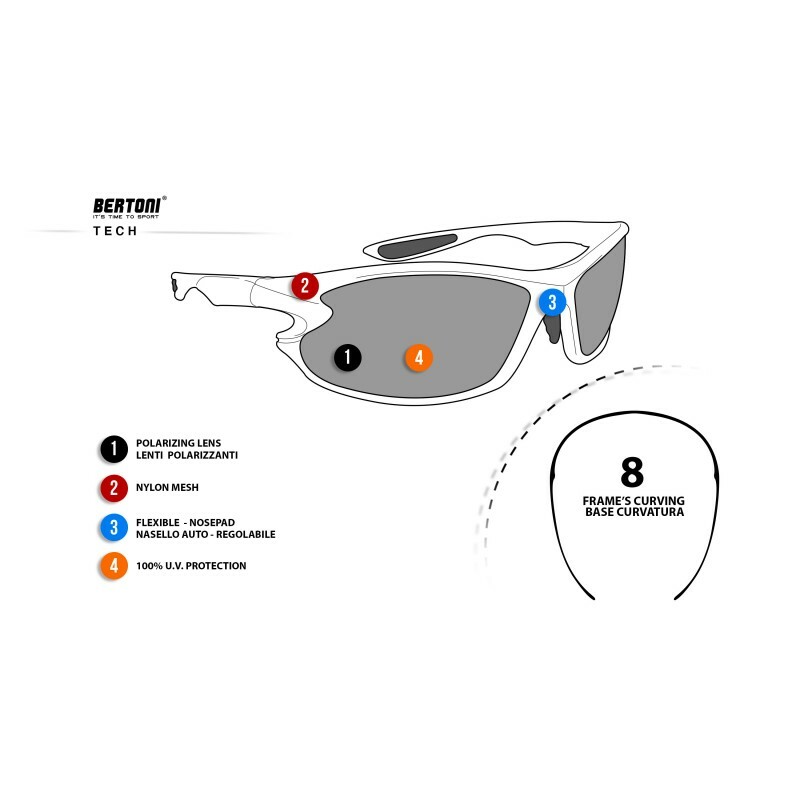 Wide peripheral vision - 100% UV protection lens. 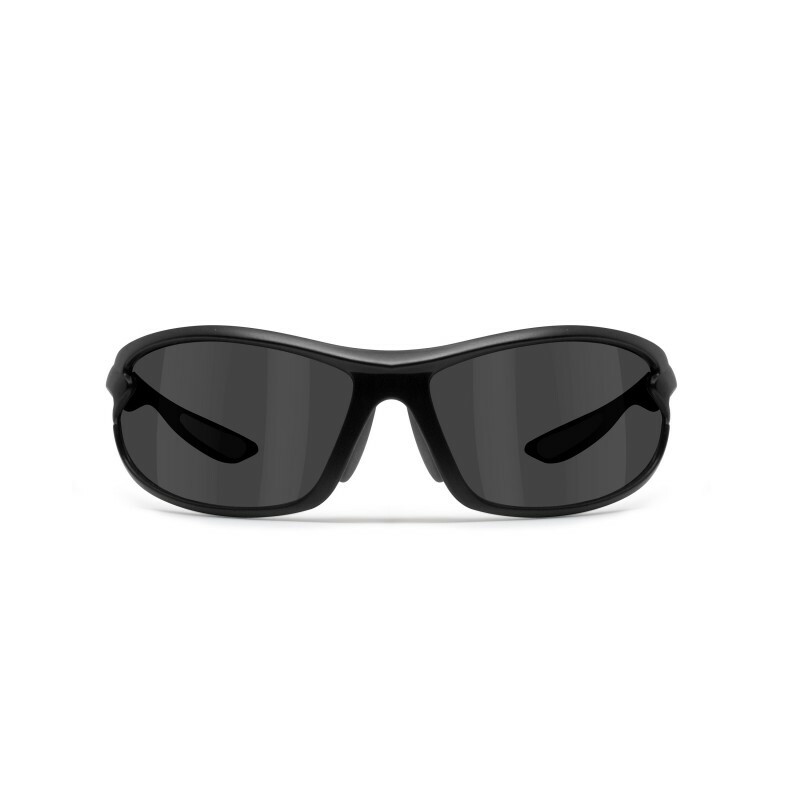 Size: suitable for all types of faces (narrow to large) - Lens width: 65mm (curved sport wraparound windproof lens) - Lens height 44mm. 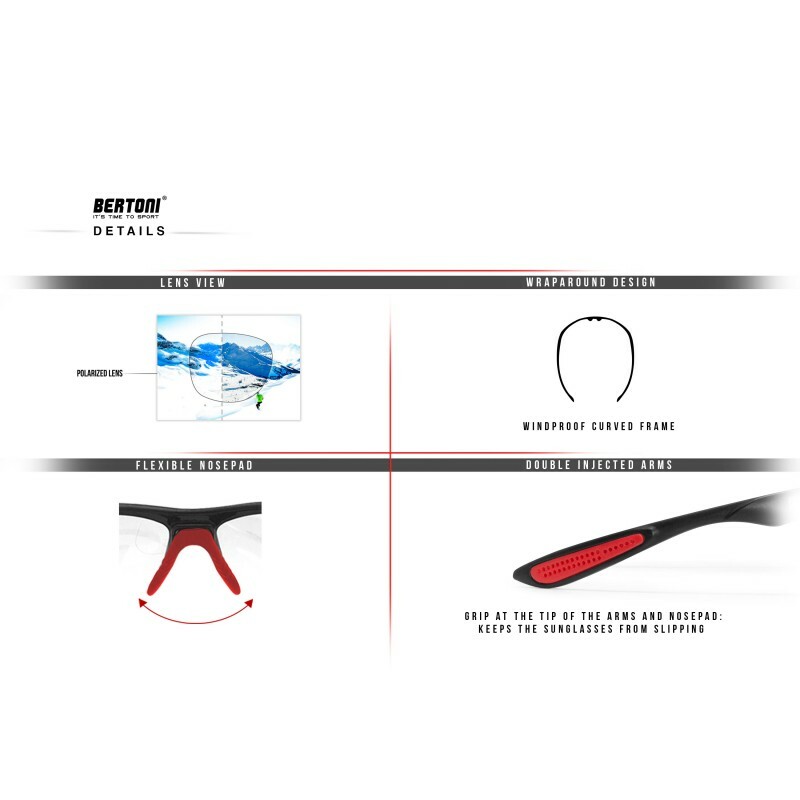 Ergonomic soft nose pads: it adjusts itself to the size of the nose, comfortable and offers an exceptional fit for any shape of face. 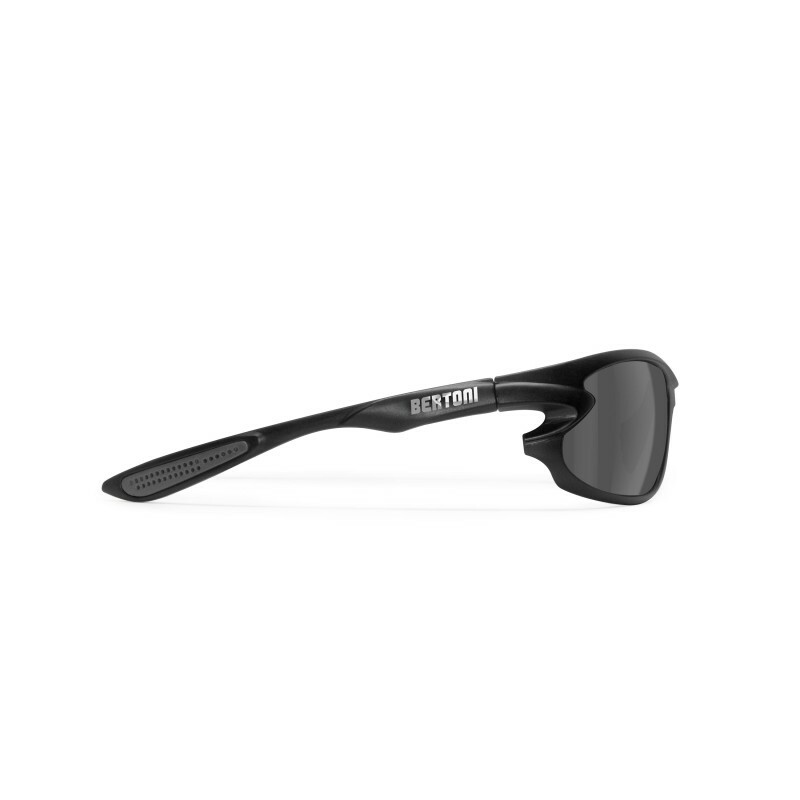 Grip at the tip of the arm and nosebridge: keeps the sunglasses from slipping. Frame: shatterproof superlight Nylon Mesh, weight: 0.63 ounces. 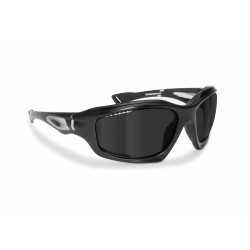 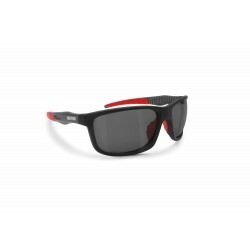 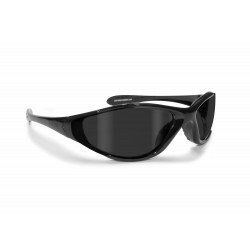 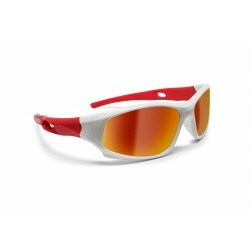 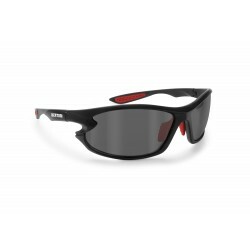 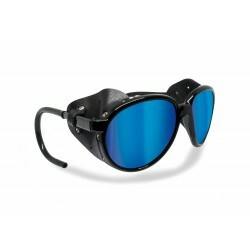 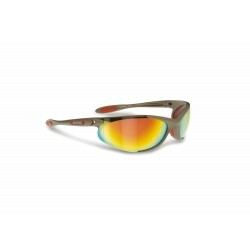 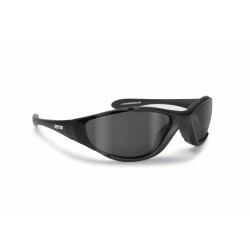 - Wraparound design: protects the eyes from wind, splashes and bad weather, provide enhanced peripheral vision. 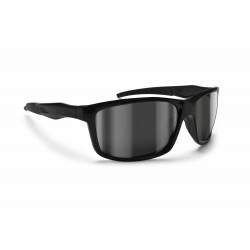 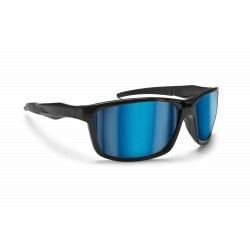 - Lenses: polarized antireflection filter 3 - reduce reflections of horizontal surfaces. 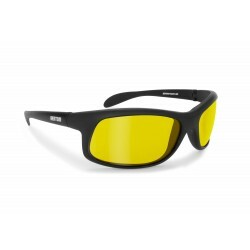 - Wide peripheral vision - 100% UV protection lens. 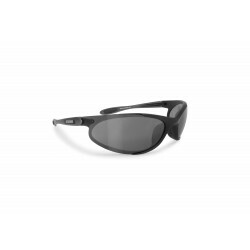 - Size: suitable for all types of faces (narrow to large) - Lens width: 65mm (curved sport wraparound windproof lens) - Lens height 44mm. 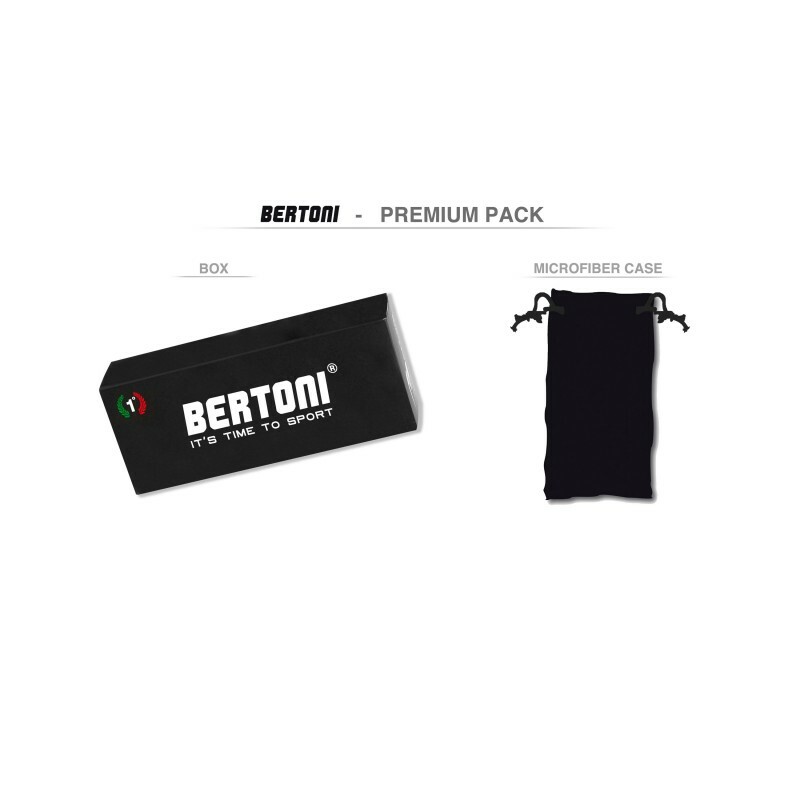 - Ergonomic soft nose pads: it adjusts itself to the size of the nose, comfortable and offers an exceptional fit for any shape of face. 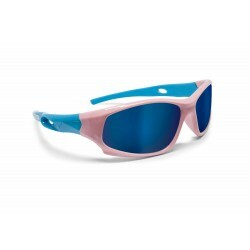 - Grip at the tip of the arm and nosebridge: keeps the sunglasses from slipping.